China Hot-sale! 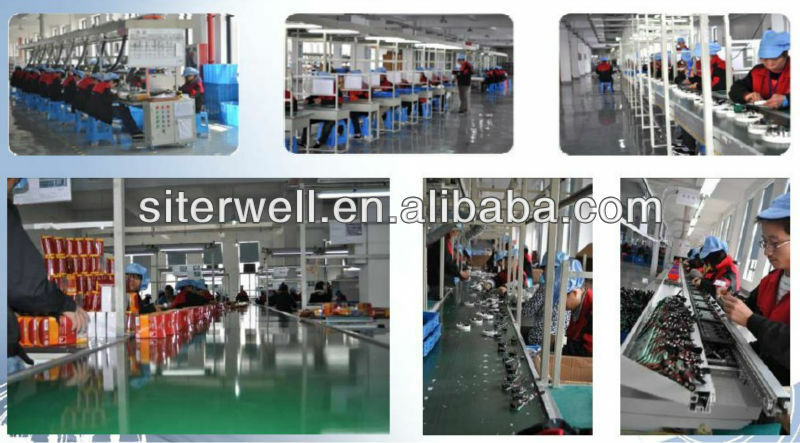 Burglar Alarm System / security system GS901, Pepper Spray System - Ningbo Siterwell Electronics Co., Ltd.
4. If enter into the second sensor surveillance area, the system will automatically spray the pepper.